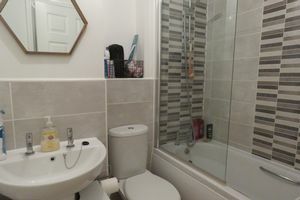 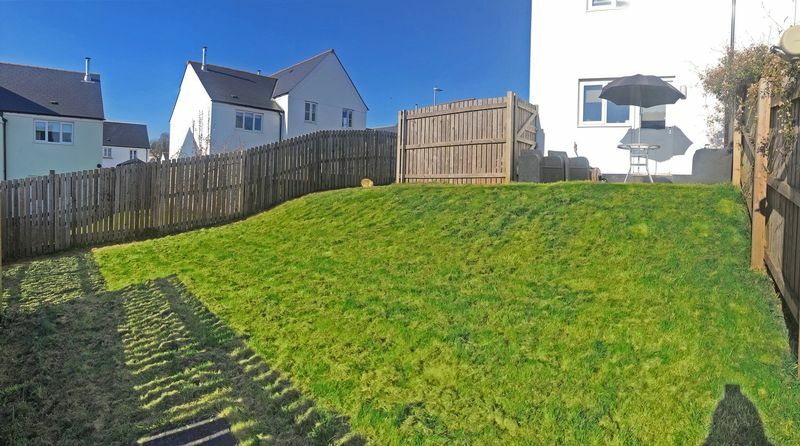 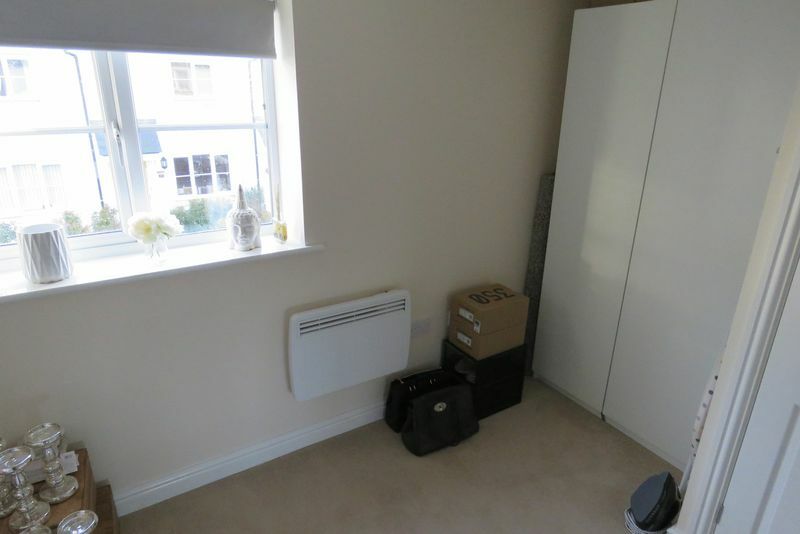 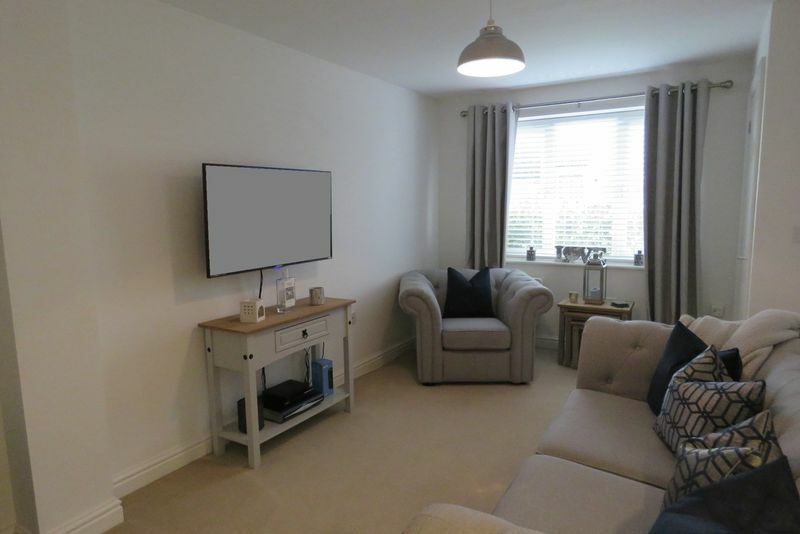 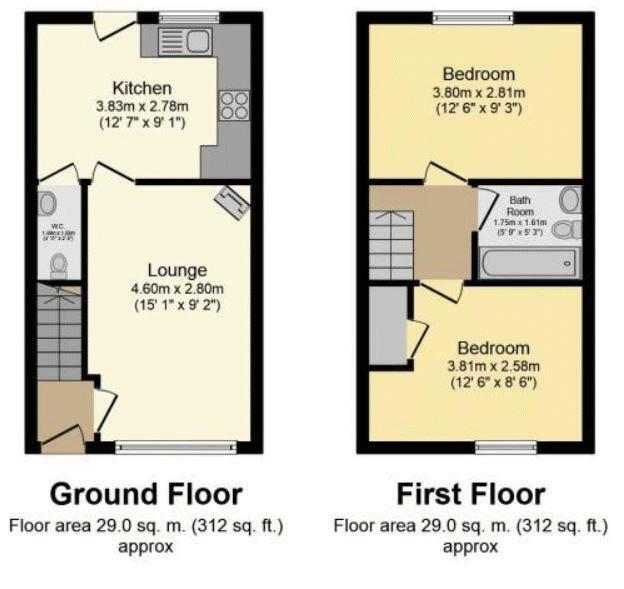 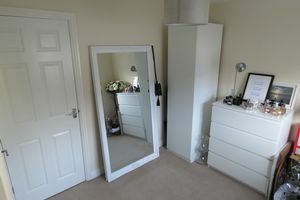 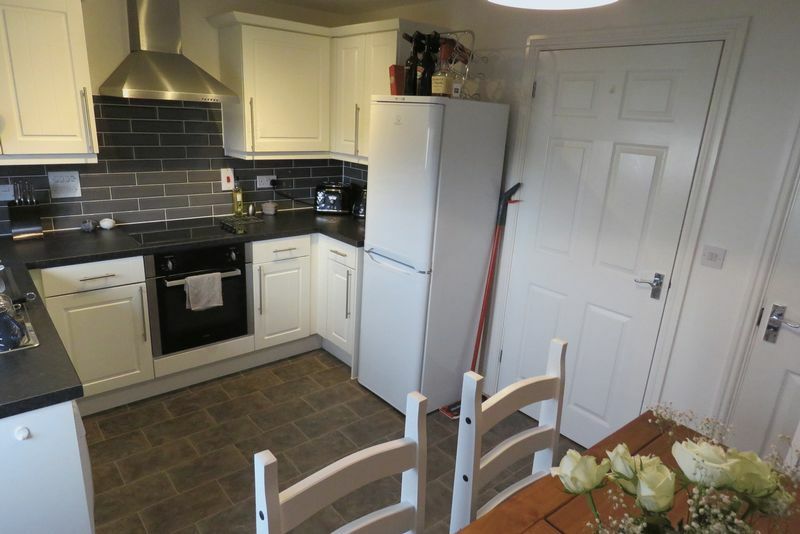 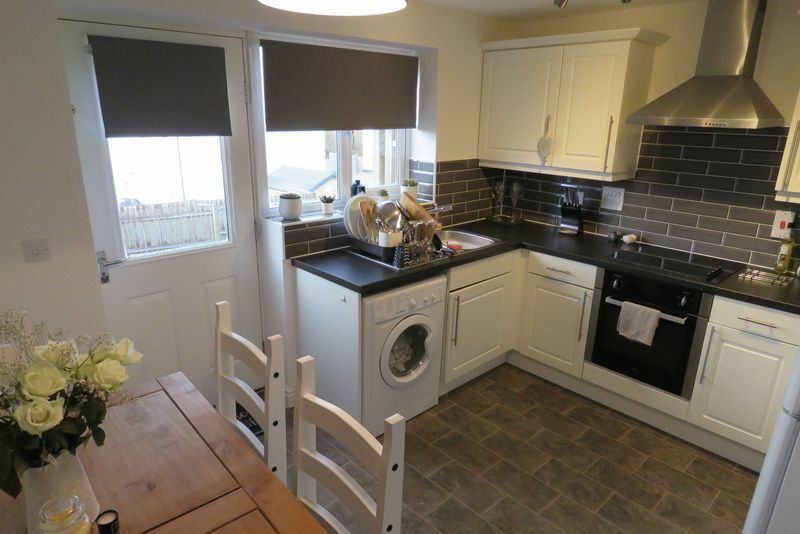 This modern two bedroom home is beautifully presented and has a larger than average garden. 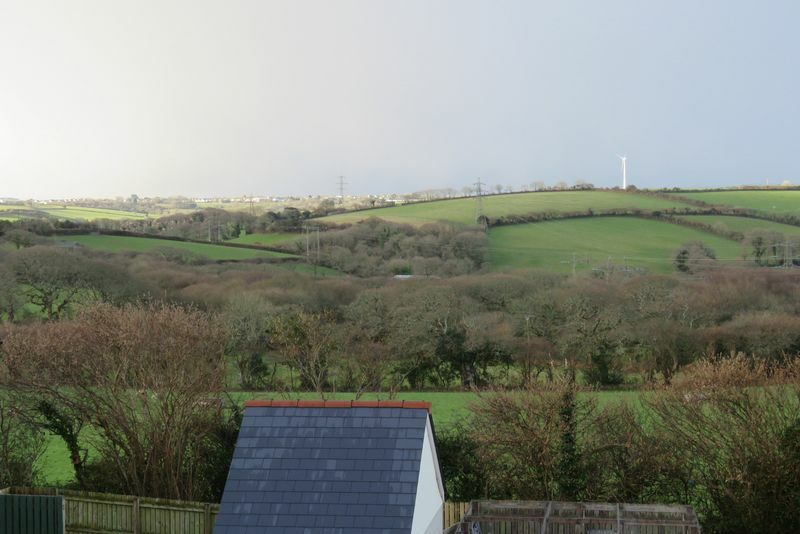 There are great rural views from the property and ample off street parking. 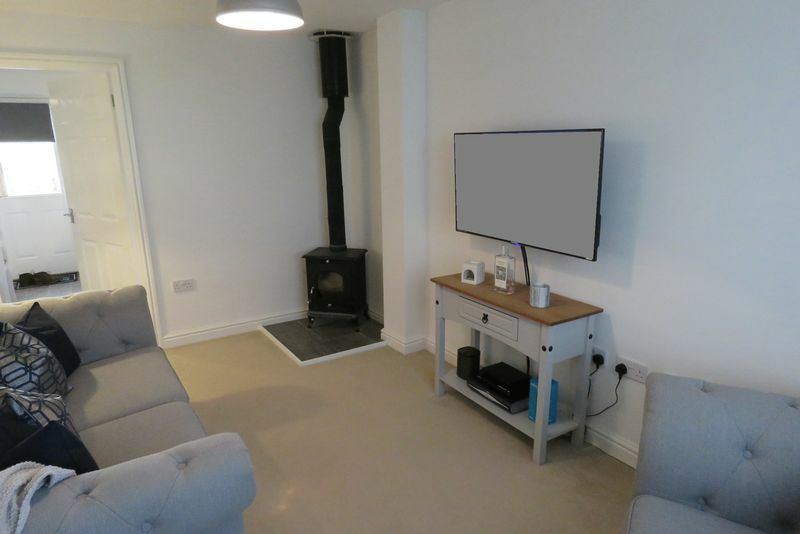 The living room has a wood burning stove and the open plan kitchen / dining room is to the rear of the property with the back door opening out to the rear garden. The kitchen is fitted with a contemporary range of base and wall units designed in a U shape and fitted with ample work surface. 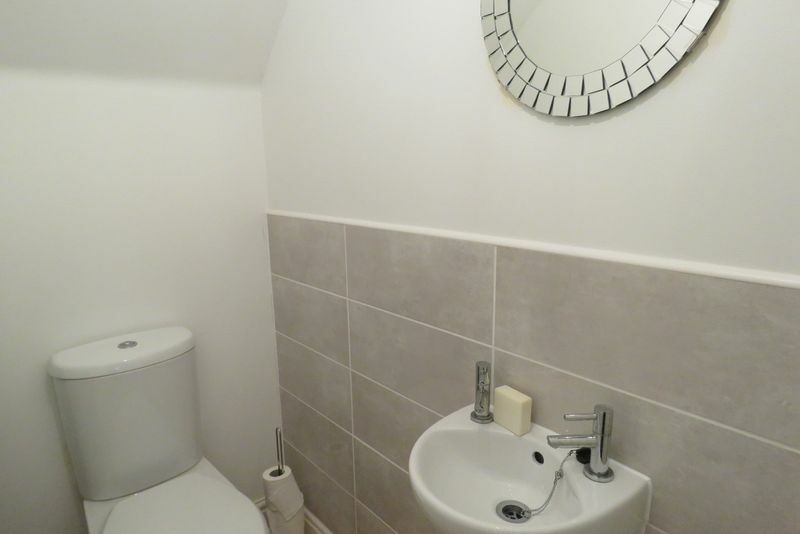 There's a ground floor cloakroom which cleverly uses some of the space under the stairs. Upstairs the master bedroom spans the width of the property and has lovely rural views with the second bedroom being a generous size too. There's a family bathroom with shower over the bath. The garden to the rear is lawned and gently sloping. 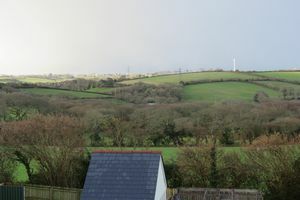 Shortlanesend is a small village on the outskirts of Truro and is easily accessible from the city by road as well as cycle and footpath. As well as being incredibly convenient, it is also on the edge of the Idless and Newmills valleys - two outstanding rural areas with plenty of walks to explore. The village has a range of amenities with a primary school, pub, shop and post office. 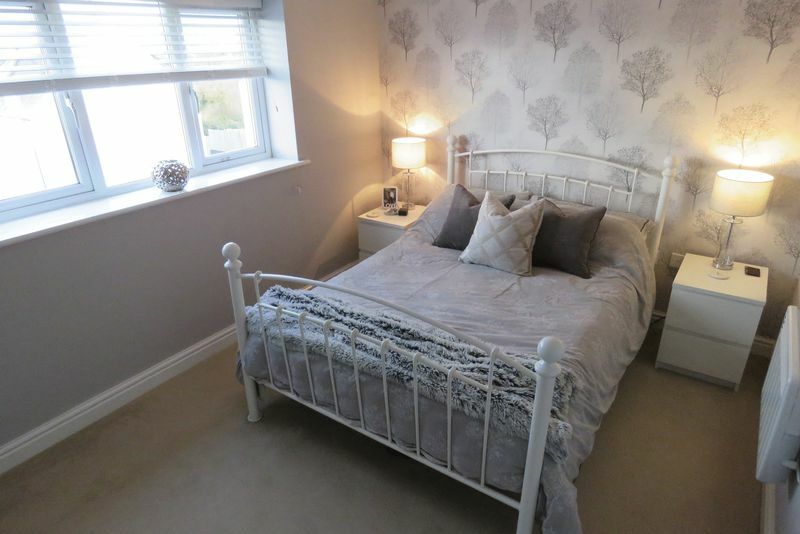 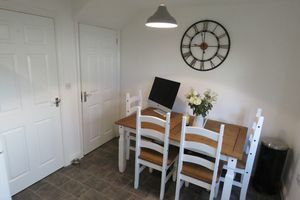 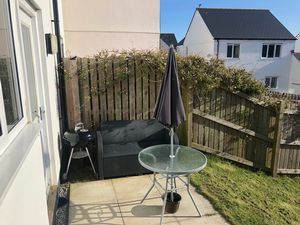 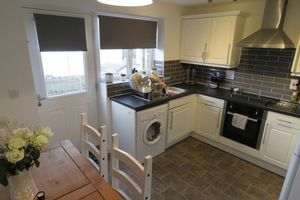 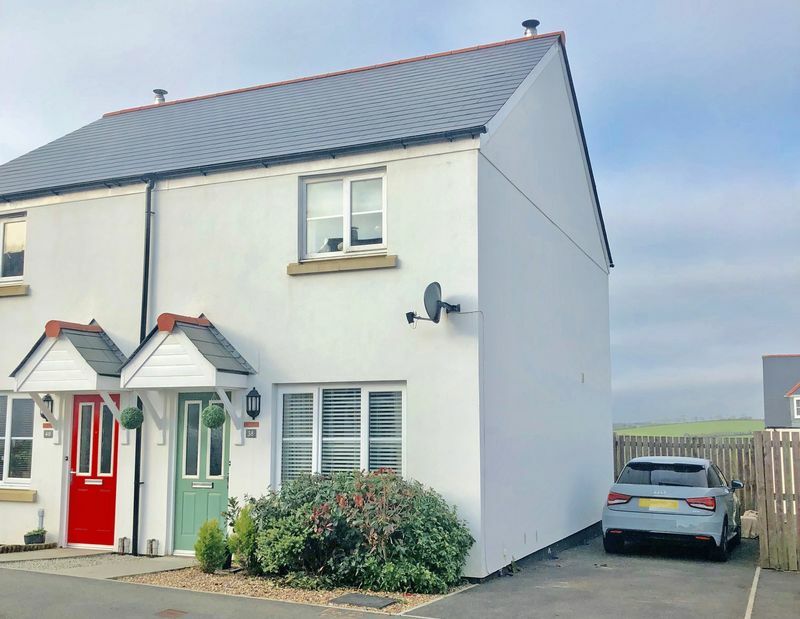 In short the location is ideal for those wishing to be within easy reach of Truro and the A30.